VPLS added direct connections to Tata Communications this week to bolster demand for traffic in APAC region. 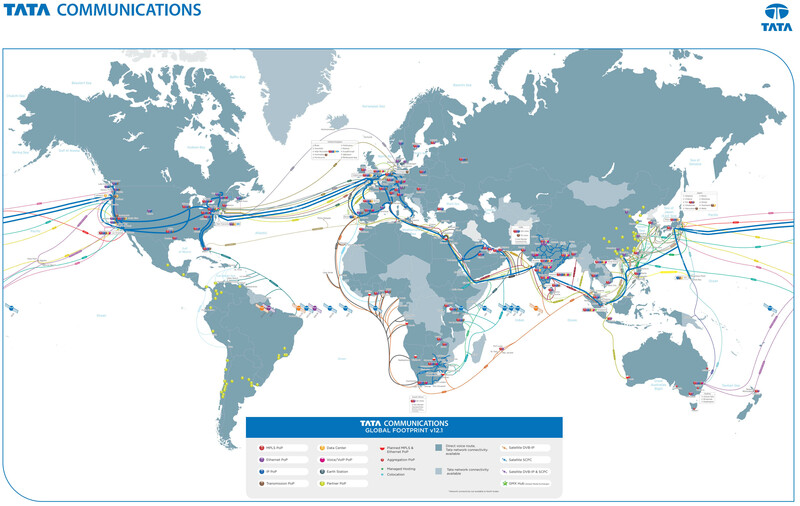 Tata Communications operates the world’s largest network with over 240,000 km of fiber. The new connections will help strengthen routes to India, Malaysia, Middle East and Africa.